We are grateful to the following advisory board members who give their time to attend quarterly meetings and provide continuous direction to help ensure ClubCISO delivers a valuable member experience. Paul is the Group CISO for Unipart Group of Companies. With nine years' experience in the cyber security world, including consulting to some of the world's biggest brands, he engages with the business at board level to enable trusted secure commerce. With an ‘ethical hacker' background, he is able to address complex security challenges but is equally passionate about driving effective change through unambiguous leadership and communication. When he isn't keeping Unipart safe, you can find Paul tinkering with code and figuring out how to inspire the next generation of cyber security professionals. He is proud to have been recognised by the Cyber Security Awards as 'Highly Commended' CISO of the Year 2017 and is a regular international speaker at various industry conferences such as the Secure Supply Chain Frankfurt, CSO Amsterdam 2017 and CISO360 Barcelona. “Being part of ClubCISO enables me to engage, learn, connect and contribute to information and cyber security thought leadership." Stephen is currently Head of Technology and Cyber Security Risk with HSBC Group Information Security Risk, joining from RBS where he held Global Head Security positions. 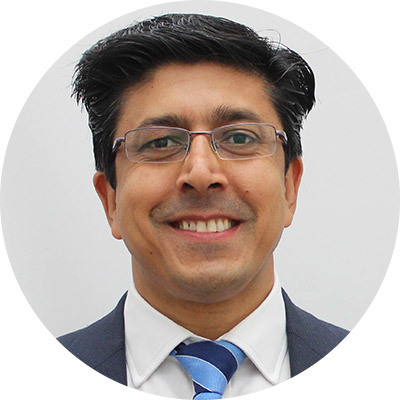 He has extensive’ experience in technology & business centric roles including establishing, delivering, and managing global cyber security architectures and services for complex, highly regulated organisations, effectively managing information assurance and privacy as well as cyber security risk and operations. 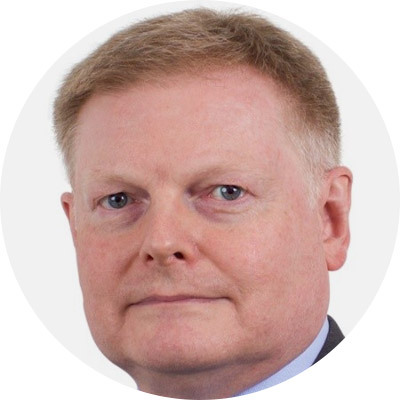 Spanning multiple business functions, Stephen has worked in industries including finance, pharmaceutical, manufacturing and defence for companies including GlaxoSmithKline, Siemens, British Aerospace and GKN. Stephen contributes to the wider Cyber Security community by coaching and mentoring future leaders and is on the board of White Hat Events which runs information security charity events to support NSPCC ChildLine & Barnardo’s. "ClubCISO represents the maturing of the cyber security industry, by providing a trusted space in which senior information security professionals can exchange their views and share their experiences, learning from one another to make us all safer. As a non-commercial community of peers, ClubCISO gives a voice to cyber security leaders whilst enabling them to nurture their network and influence the future of the profession"
As a leader in the human nature of cyber security, Jessica has been named one of the top 20 most influential women in cyber security in the UK and awarded as one of the UK’s Tech Women 50 in 2017. She co-founded Cygenta, who work with a variety of organisations from small creative agencies through to multi-national banks. 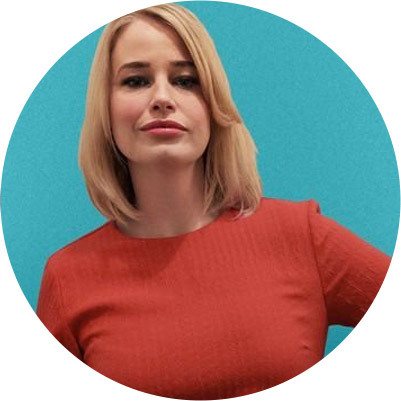 With a background in sociology and civic design, Jessica delivers thought-provoking and engaging presentations about cyber security around the world. Her speaking engagements are rooted in the work she does around the psychology and sociology of cyber security, particularly regarding cyber security threats, social engineering, how to effectively communicate cyber security messages, the psychology of fear and cyber security and the language of cyber security. Her specialisms span cyber security awareness, behaviour and culture. Jessica’s many appearances discussing cyber security on national and international TV and radio and in the press have cemented her place as the media’s go-to expert on subjects that require graceful, clear and engaging communication of technical subjects. She frequently appears on the BBC, Sky News, Channel 4 News, Channel 5 News, Radio 4’s Today programme, Radio 2’s Jeremy Vine show and more. She has been published in the Sunday Times and the Guardian, and frequently in industry press. "I have long believed that the pursuit of security is a collective one - the Internet joins us to the same threats and opportunities. Therefore it makes sense wherever possible to collaborate with our fellow security leaders / and learn from each other. That is what ClubCISO is all about." John is a specialist in information and systems security with more than 25 years experience which he has used to advise numerous high profile businesses across multiple industries. Most recently he held Chief Security Officer roles at Burberry plc and the luxury goods conglomerate Richemont International SA and has recently postponed a brief attempt at semi-retirement to take on the Group CISO role at GSK. John built and led security functions at BP and Reuters as well as several of the biggest names in banking. He has a Ph.D. in experimental solid state physics from Cambridge University and, when time permits, shares his knowledge and experience by writing articles on the role of the CISO and the evolution of the security industry. "This is filling a real gap in the industry - a CISO networking organisation that focuses on brokering connections. There are other bigger forums but it can be harder to develop those meaningful relationships with our peers. When changing industries it can take time to build the peer network, ClubCISO is set up to accelerate that. The one-to-one connections I make with other members are really valuable." 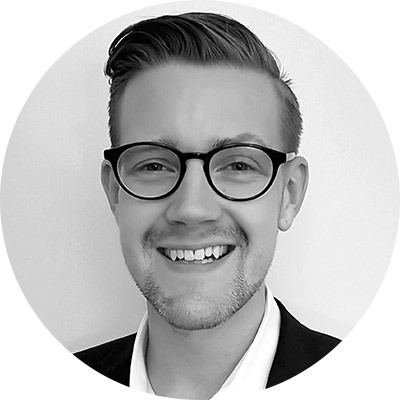 With a background in Digital Forensics, James is a true cyber security expert practitioner. 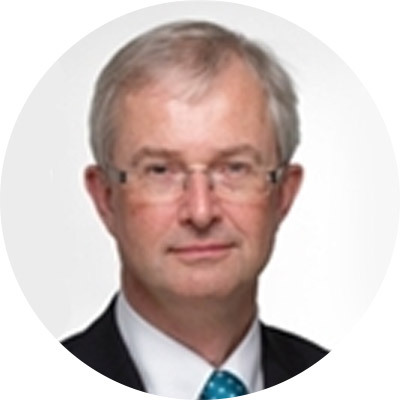 Having applied his knowledge in information risk and security roles with established brands and companies including Diageo, ASOS and Smiths Group, James is currently leading the EMEA security division for Chubb – the world’s largest publicly traded property and casualty insurer. "This is a new era for information security leaders and our powerful private members forum must continue to strengthen the evolving CISO role to effect true change. I am excited to see ClubCISO grow its activity and its voice to work collaboratively with members to shape the future of our profession." Marc is a senior security practitioner with over 20 years of experience crossing multiple industry sectors, from financial services to publishing. For the past eight years, he has led security improvement programmes for the likes of Pearson, T-Systems and Symantec. He is currently the CISO at Company85, where he runs the security practice with a focus on ensuring information security enables and supports business goals. Marc regularly hosts ClubCISO debates and has written articles on a range of hot topics in the industry which can be found on the ClubCISO blog. 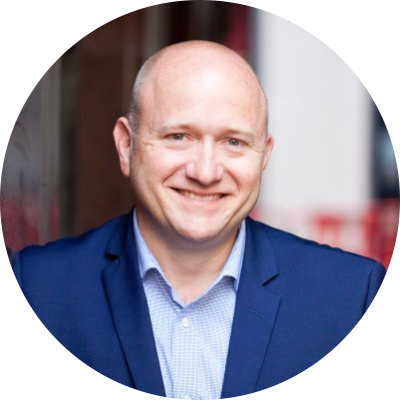 "I’m involved with ClubCISO because information security is the bedrock of all modern organisation, and the CISO - whether they think it or not - is the custodian of business value." Tom Berry is CEO of Chameleon, an international technology communications consultancy. He is an expert in brand and reputation management and has won multiple national awards for journalism, public relations and marketing. With cybersecurity featuring ever-more prominently in the press, Tom is passionate about ensuring the industry is fairly and appropriately represented in the public domain. "In terms of reputational damage and operational costs, security breaches should be a key concern of everyone from the ground floor worker up to board and director level. I want to work with ClubCISO members to help security leaders get that message out." 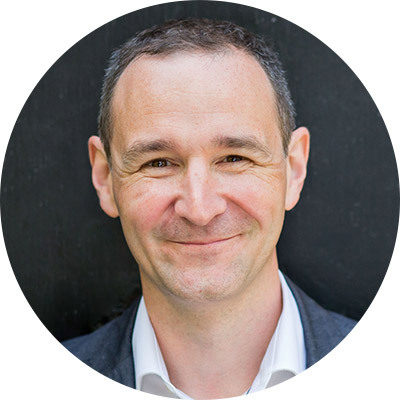 Currently Director of Conferences at Pulse Conferences, Clive has worked as a marketeer in cybersecurity since 2000. 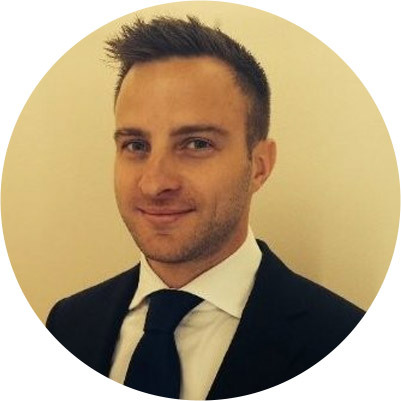 As the Marketing Manager at Portcullis Computer Security he organised bespoke events from seminars to hospitality occasions such as the famous Portcullis Arms during Infosec and conferences and exhibitions all over Europe. 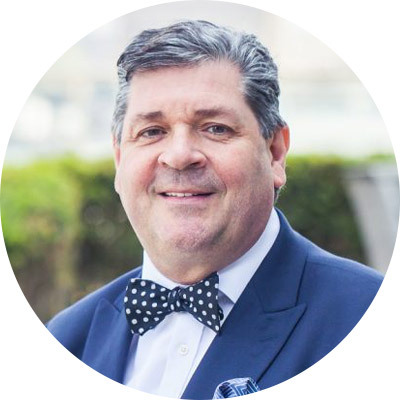 Well known for his stage presence and hosting skills, Clive’s experience in promoting and presenting at cyber security events is matched by his passion for helping people understand the critical importance of mitigating the risks and protecting themselves and their organisations from cybercrime. Clive is a committee member and former chairman of the White Hat charity for the information security industry. Alongside his work with ClubCISO, Clive is proud to be a part of the dynamic team bringing CISO 360 Congress to the marketplace as a game changer in cybersecurity events. "I joined ClubCISO to share experience and ideas with fellow security leaders, and to network with my industry peers across a range of sectors." Chris is the Global Director of IT Risk & Security at Clifford Chance LLP, one of the world's leading multinational law firms. He has experience of a wide range of market sectors including financial services, construction, professional services, telecomms and defence. 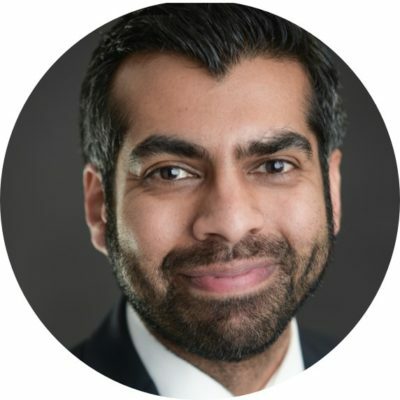 Manoj leads Company85’s cyber security advisory and consulting capabilities for the UK working with a wide range of customers across a numerous different sectors building and running their cyber security services. As a passionate cyber security professional embedding cyber security into the Digital agenda and focusing on the user and customer experience aspects of cyber security.